Horror imagery and romantic lyricism combine to construct a new gothic world. These poems are eerie, thoughtful, bodily. They explore sexuality, dreams, nightmares and are full of devouring creatures. 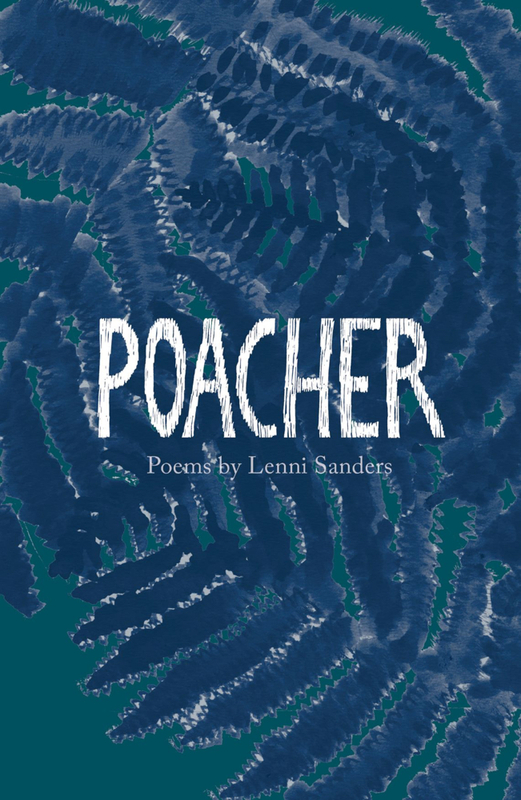 By turns tender and disgusting, Poacher examines different ways of wanting and longing. Influenced by magic realism and contemporary art, often wryly funny, strange characters appear in mundane places, alive to the changes such friction and intimacy can cause.